Professional waiters' friend suitable for use with natural cork and artificial stoppers. Highly professional waiters' friend is suitable for use with natural cork and artificial stoppers. 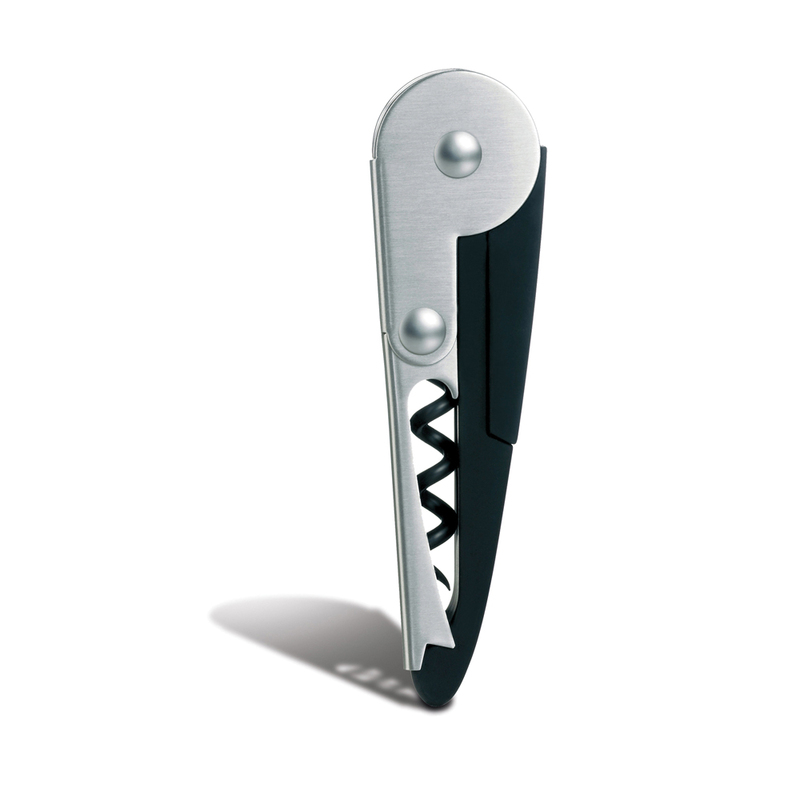 The Waiters' Tool has an integrated foil cutter with a sharp blade and two-phase corkscrew to make removing stoppers easier. The corkscrew itself is encapsulated so it can be kept in the pocket with no snags or damage.